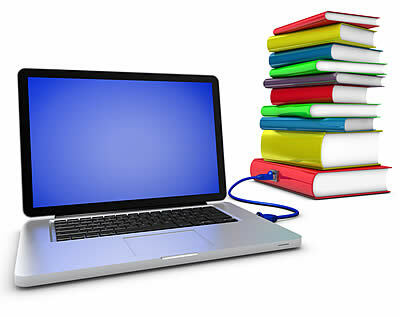 Need somewhere to host one of our online courses? Our LMS is a robust, yet flexible product that has been specifically designed for the needs of corporate trainers. The programming of the LMS is a proprietary configuration, which means that it is not susceptible to common exploits which often plague off-the-shelf or open-source LMS software. Interaction with the LMS (i.e. student passwords and back end functionality) is secured by SSL encryption and student passwords are encrypted in the LMS’s database. Have issues with off-site employees accessing learning through your firewall? Our LMS is hosted in the cloud, making it both reliable and dynamically scaleable. Our LMS is not just for online courses, though. Classroom courses and workshops can be tracked by your instructors through our convenient client administration interface. A variety of portal options and extremely competitive pricing tiers are available. Contact us now to learn more about hosting on our LMS! The greatest concern learning practitioners share is that they create a great course and deliver it to enthusiastic students, who promptly forget the vast majority of their learning practically as they walk out the door. Research shows that, three months after the event, most students are not able to recall from 70 to 90 percent of what they learned in a course or workshop. Where is the ROI?! Based on research by a Harvard professor, Spaced Mobile Learning has been proven to ensure that students retain what they have learned. By pushing just one or two rich content questions out to students' mobile devices on a regular basis over a period of time after the initial learning, we combine the "spacing effect" and the "testing effect" to produce measurable long-term retention - not just in days, but in years! Add to this the option for motivational gamification, and we have an engaging product with average completion rates higher than 70 percent. 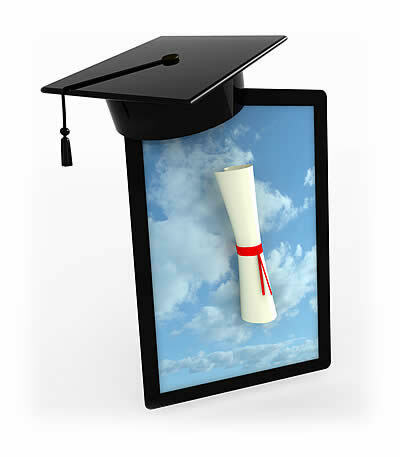 For a more in-depth discussion of the science behind Spaced Mobile Learning, click here. Contact us now to find out how easy it is to bring Spaced Mobile Learning to your students!